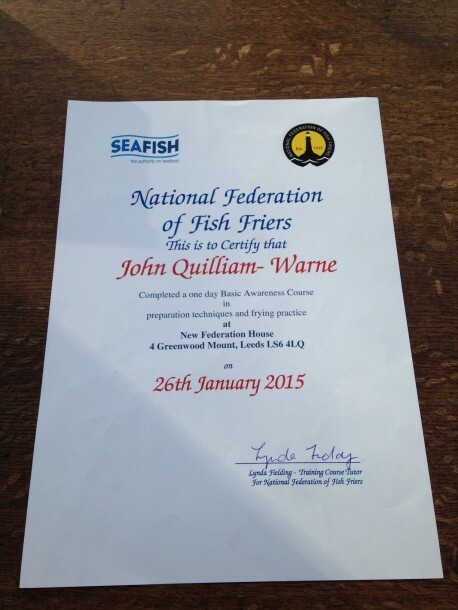 That’s right, John and I have been on our fish frying course with the National Federation of Fish Friers. What did you learn?.. I hear you ask. 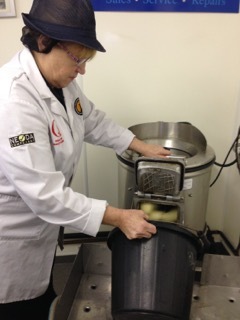 Well, our day in Leeds with the NFFF taught us that there are in fact varieties of potato that are better suited to frying and that certain batter mixes produce the best ‘crisp factor’. Also, did you know that Cod is now a sustainable source of meat with the best produce being fish that is frozen at sea? See, not just a pretty plaice… Sorry. 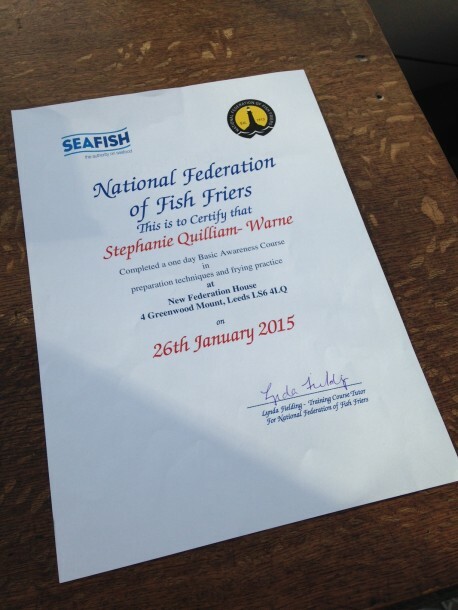 So we’re ready and raring to start frying in our brand new catering van now! If you have an event coming up and you’re interested in having an outdoor caterer – do get in touch. Stowmarket Striders are holding their annual Friday 5 running race at haughley park near Stowmarket. We are considering food options and I notice you now have a fish and chip van. Is this something you might be ineterested in? It is an evening event. Spectators and runners start arriving at 5.30 ish and there are people around till 9 pm ish. We have no other catererss there. We generally have over 400 runners with a lot of spectators. How does this sound to you? I can be contacted on my mobile if you prefer to talk to me. 07881817861. Many thanks Denise. Oh yea the date of course 19 th June.